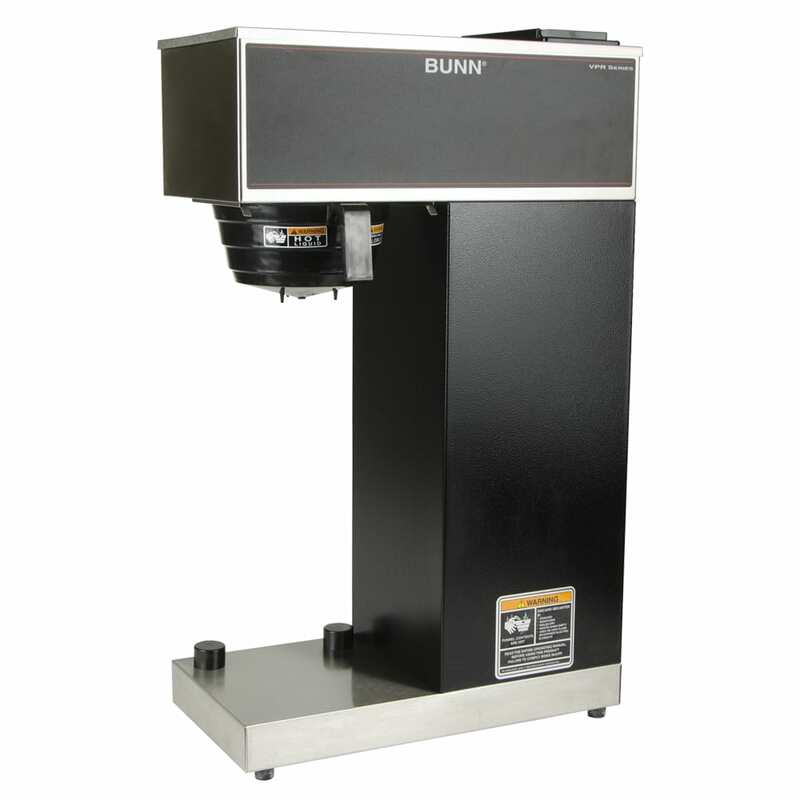 The Bunn 33200.0014 pour over coffee brewer for airpots is made of stainless steel and does not require plumbing, enabling it to be transported to breakfast bars or meetings rooms. It can make 3.8-gallons per hour and includes a 2.2 liter airpot, though it can fit other airpots ranging from 1.9 to 3 liters. The SplashGard funnel protects hands from hot liquids. Not sure if this unit is right for you? Check out our coffee makers article to learn more. "Bought to make coffee at workplace. Brews fine, airpots work better for hot, better tasting coffee." "Works perfectly and makes the best coffee. Airpot keeps it hot for more than 5 hours. Amazing." "Great purchase, very easy on-line. Part of the product was damaged, so I emailed the pictures and with-in days I received a replacement. Will pur..."
"Great purchase, very easy on-line. Part of the product was damaged, so I emailed the pictures and with-in days I received a replacement. Will purchase from them in the future." "works great, great price, very happy with this product"